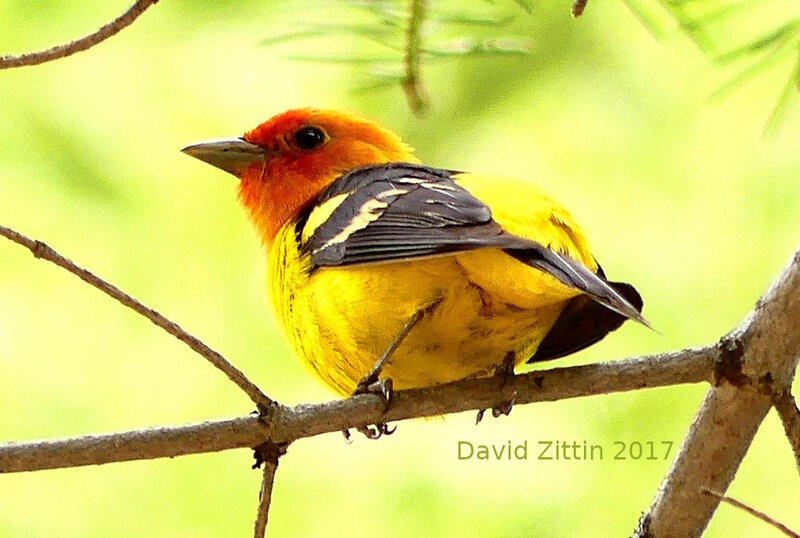 We ran into our first Silver-throated Tanager by accident when we saw something yellow flitting around in a nearby tree. We were amazed at its beauty. 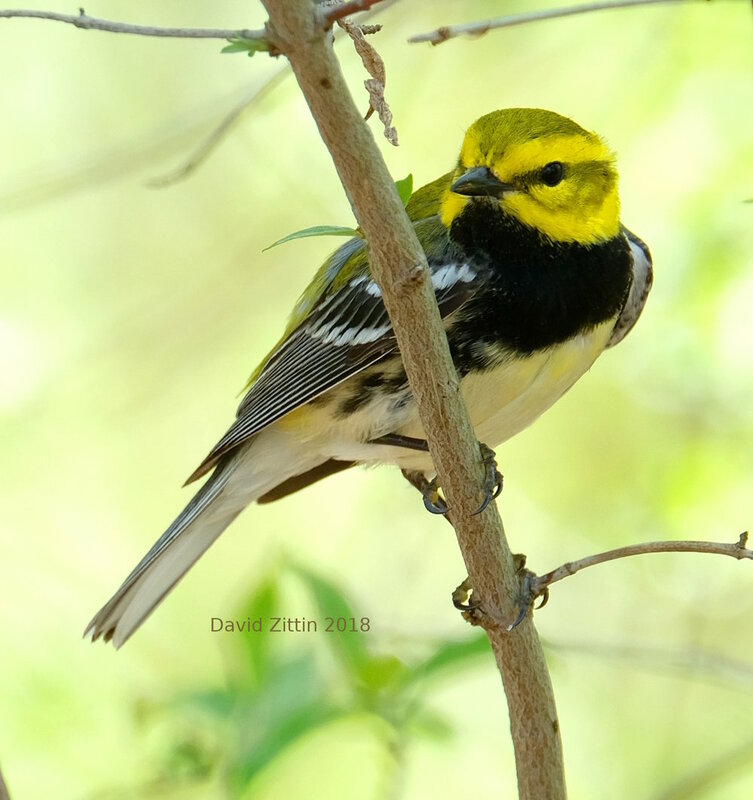 It’s namesake isn’t always apparent, the bright yellow head and the greenish wings with black lines catches the eye long before the silver throat.